Most businesses with a website are trying their hands at content marketing – because it works. There’s really no denying that content marketing offers many benefits for all sorts of businesses, and the risks – mostly the loss of time invested – are something that many businesses are willing to take. However, high-quality blog posts don’t have to be that expensive to produce. For an average writer (as opposed to a professional blog writer, the costly but high-quality alternative), it takes about a few days to write a decent blog post and get it ready to post online. We think taking days to write one article is far too long, especially when you should be posting at least three articles a week. Fortunately, there are ways to write quality blogs faster, and we’re going to teach you how to write a great blog post in less than 30 minutes. Suddenly, that time investment is looking a lot better, huh? Finding something to write about is often the toughest part of blogging and probably the most time consuming. You should always have a notebook with you (or anything that allows you to jot notes down, such as an app like Evernote and Google Keep) and write down your ideas whenever you are inspired and have a thought for a new piece of content. The point of this is ensuring you always have a stream of ideas to work on. You shouldn’t have to spend hours coming up with a topic – that’s a waste of your time and a problem that’s easy to avoid. No notebook? 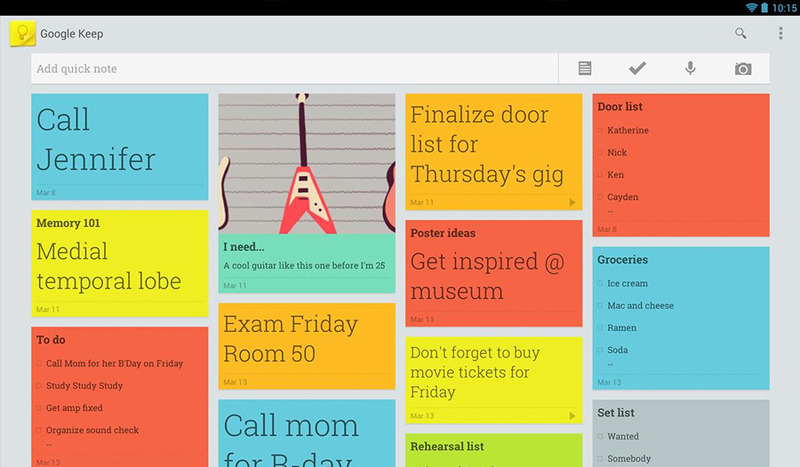 Note taking apps like Evernote or Google Keep are great for jotting down ideas as well. As you sit down to write, take out a timer (or you can use your phone) and set it. The first time you do this, you should set the timer to however long you think it takes for you to write a blog post. Keep making blog posts at this rate until you can consistently beat the timer. Over time, you’ll start to develop a good sense for how long you have, and being under a deadline is quite motivating. From there, start reducing the time you have, using increments of ten minutes. Keep shortening the time until you reach thirty minutes. Remember, writing a post only needs to take as long as you want it to. By setting a timer, you can plan your pace and focus on what you’re doing, which will measurably improve your productivity. With so many distractions around these days, it is easy to lose focus and procrastinate. However, if you want to beat the timer consistently, you have to focus on your task and be disciplined during that brief time. One way of helping you to restrain yourself from these distractions is to get rid of them. Make sure your blog post is the only tab opened, place your mobile devices far away from you or put them on Do Not Disturb mode. 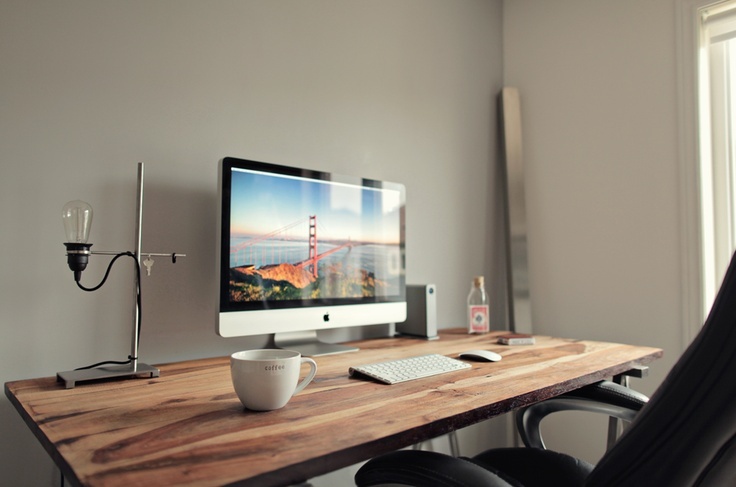 Make sure your working desk is tidy and free from clutter. A clutter-free desk makes for a clutter-free mind, you will work more efficiently when your brain is not distracted by any clutter. A clutter free work space is (usually) the first step to effective ideation. People write in different ways. Some write better in an office, others prefer writing in a coffee shop with a cuppa beside them, while a fair number prefer isolating themselves and work in their home alone. Honestly, it doesn’t matter which of these you prefer. The only thing that matters is figuring out where you work most efficiently and sticking to that. You’ll also need to figure out what kind of content you’re good at writing. The following are some of the most popular options for blog posts, and again, none of them are wrong – they’re just options. Storytelling: These types of blogs are written in first-person and usually involve an experience of some kind. That may be the entirety of the post or simply a lead-in for the rest of the content (such as explaining why X product is the best solution for a problem you personally experienced). Many people are more comfortable with storytelling because it has a personal component and seems easier to write. It also helps form a direct connection with the readers, and writing these types of posts isn’t hard – you just have to write the way you talk. Inbound marketing should be all about the reader. I mean, let’s be honest – you don’t really care about the stories of my life unless it makes you laugh or teaches something you can apply to your own life. Content that’s about you, though? Such as, say, helping you spend less time on blog posts while significantly improving the quality? That matters – and the fact that you’ve read to this point proves I’ve managed to acquire and hold your attention. Neutral: Neutral content tends to be written in third-person or read like some type of reference manual… which is, of course, the point. This type of content is ideal for when you’re teaching people how to do a certain thing, like the average ‘How To’ post, and writing the occasional post in a neutral view can help teach you to focus more on the content and less on the promotional aspects. Don’t overdo material of this type, though. The majority of inbound marketing content should be entertaining and fun to read – if you have too many dry posts, nobody will want to follow your blog on a regular basis, and that will noticeably reduce the number of conversions you’ll be getting. Writing by hand is still the most natural way to write. Is it time to break away from the computer? It very well could be – writing by hand is a more creative process than typing, and many people find that it’s faster and easier to create content this way. You can prepare a whole notebook with space to jot down ideas, potential headlines, and even a draft of the outline for your content. Actually writing on the screen should only begin once you’ve done the first part of content creation by hand. For an even more creative bent, you can use a machine that scans written content and converts it to electronic text. This would allow you to write the entire post on paper, then scan it and review it for errors before tidying things up and posting it. Make an outline of what you want to cover in your introduction, body and conclusion. Doing this will ensure you have a clear direction of your topic and prevent you from drifting away from what you intended to write in the first place. Make sure your subheadings clearly describe what you are going to write about. Nobody is perfect, making mistakes while writing is inevitable, even the most experienced writers make errors and typos when writing. However, checking your sentence for mistakes every time you finish one is redundant and will delay your completion time by a fair amount. Besides, doing so will interrupt your workflow and cause you to take more time in finishing the article. So, only check your article for mistakes and edit them after you finish writing. The GIGO principle is a fundamental part of writing, and the only way to avoid it is to fill your head with quality content. You want to read constantly, focusing on material from top writers and content in your field. Read blogs you like, blogs from your competitors, and focus on always staying up to date with them. As you read, you’ll gain inspiration for content, gain a deeper understanding of the subject, and naturally improve your abilities as a writer. Ah yes, good books count too. Congratulations – you’ve learned ways to write quality blog posts in 30 minutes. Like any new skill, you’re not going to see the benefits on the first day you put these tips into practice – but as long as you keep at it and don’t give up, you’ll soon be churning out high-quality posts and wondering why you ever thought this was hard.